job seeker resource & Information Servicesjob searching assistanceJob Matching & Job Placement Assistanceupgrading & training opportunitiesapplicationsjob retention & training assistanceworkshops & training Sessionsfinancial support for low income individualscareer centre loginhave a disability? We can help. 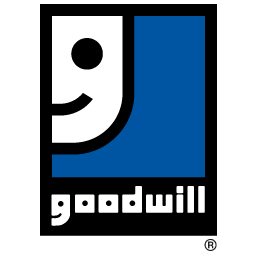 Find your local goodwill donation centre. The Job Retention and Employment & Training Services provided by Goodwill can give you the edge on the job opportunities with local employers. Assess and identify your job needs and program options for service Match your talents and skills directly with employers needs to receive job match opportunities. Work in a supported vocational rehabilitation atmosphere to develop social interaction skills, and employability skills for competitive employment.